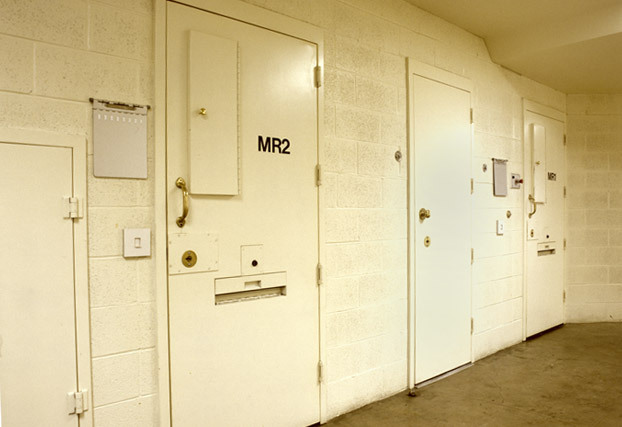 For over 80 years Krieger Specialty Products has been a leading manufacturer of specialized door and window products. 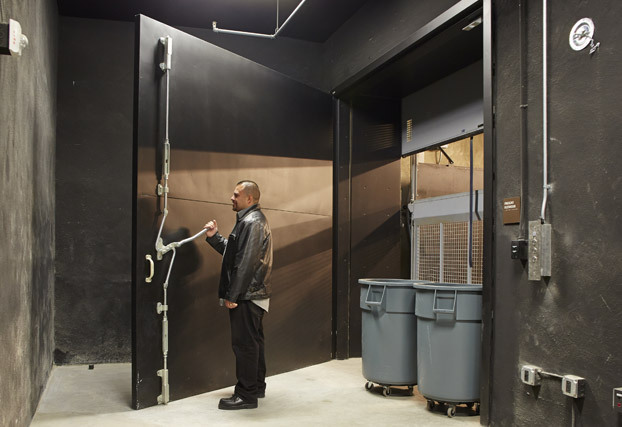 Our product line includes doors and windows for sound control, blast and bullet resistance, radio frequency, tornado, and hurricane applications. 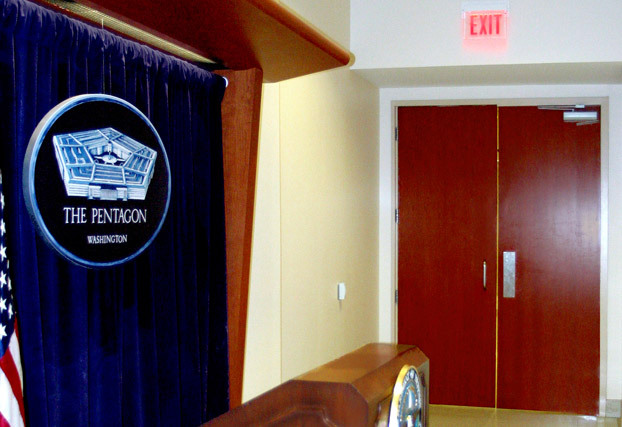 Plus, all Krieger doors are manufactured to your requested size, style, and finish. For a Kreiger Products representative near you. 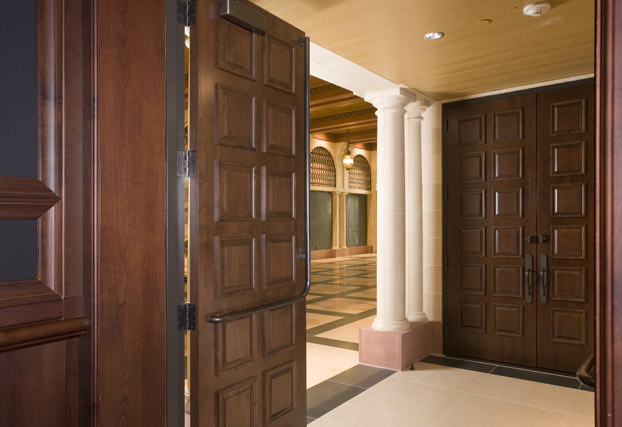 STC-50 pairs of doors with wood molding. 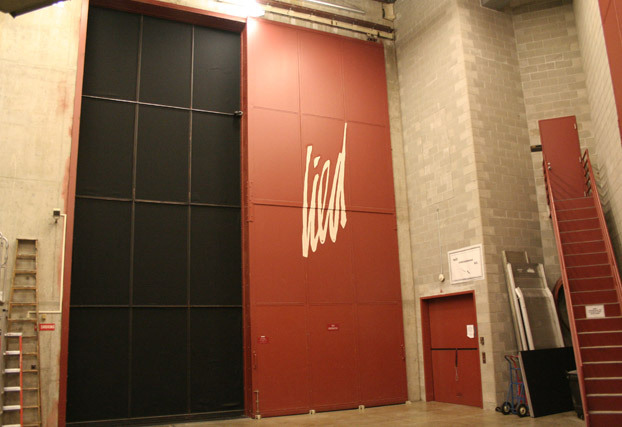 Oversized 188" x 158" STC-55 pair of doors. 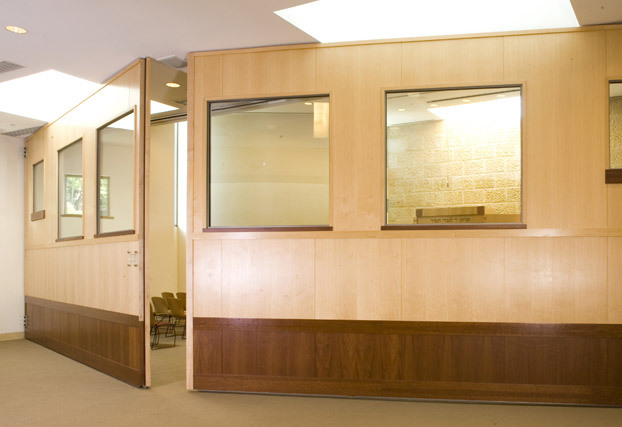 Oversized 528" x 168" acoustical room divider doors. 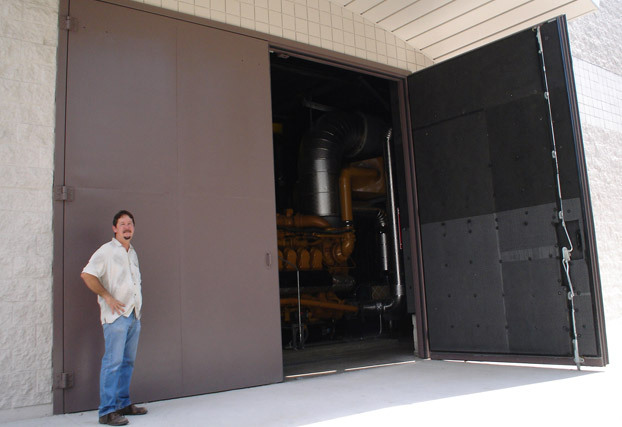 Blast resistance doors: 100 PSF, 1.0 PSI, 2.0 PSI, 3.0 PSI. 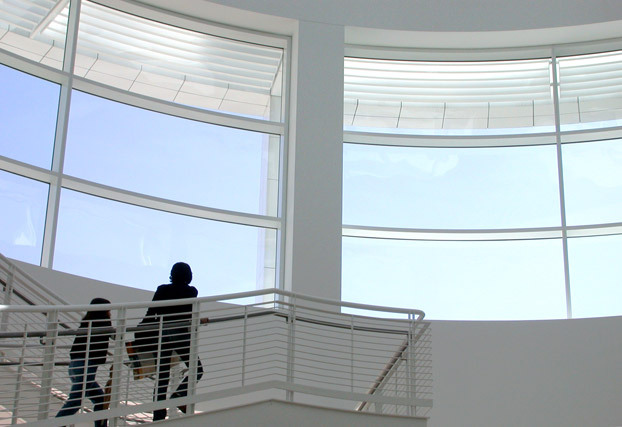 Curved, steel windows and acoustically rated. 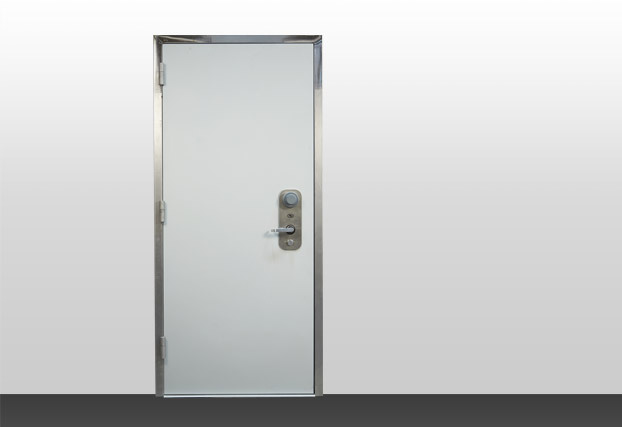 Krieger's 705 SCIF 3070 door and lock Package is 100% ICD 705 certified. 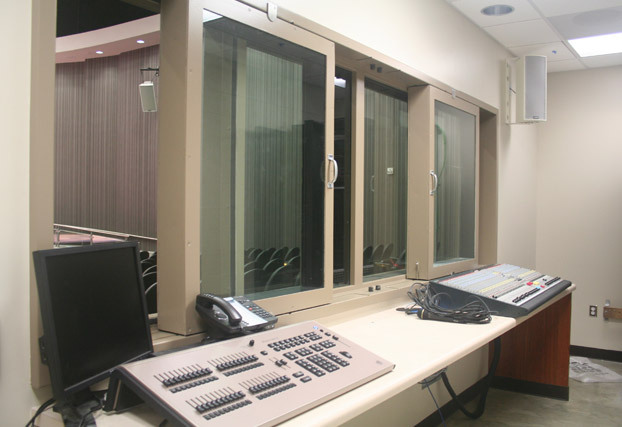 Sliding acoustical window the control booth window. Tormentors operate as manual sliders: 168" x 360”. 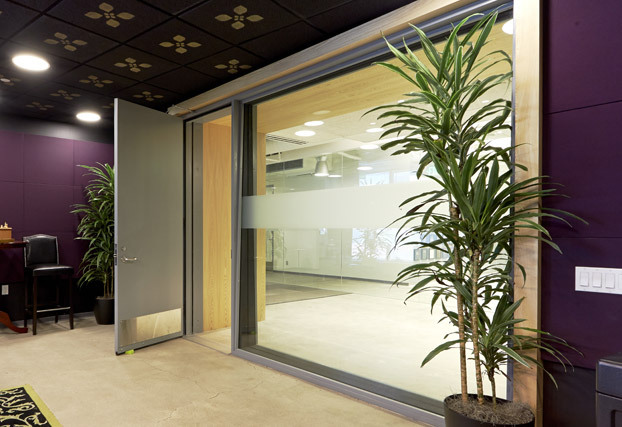 120" x 120" STC-50 single door leaf. STC 53 door and window assembly. 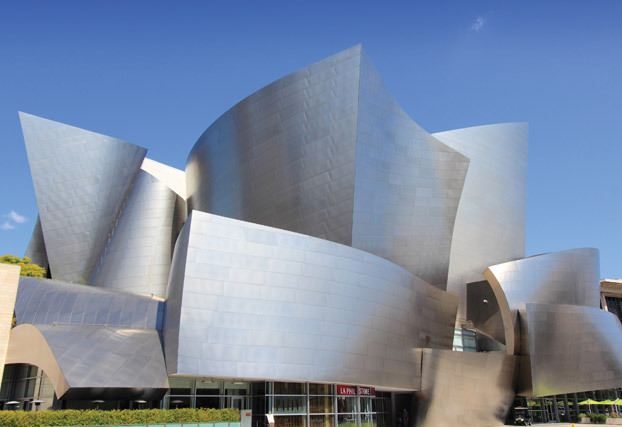 Krieger produced over 500 (200 acoustical) doors for the Disney Concert Hall.